Understanding the Loan Process Can Be a Daunting Task! 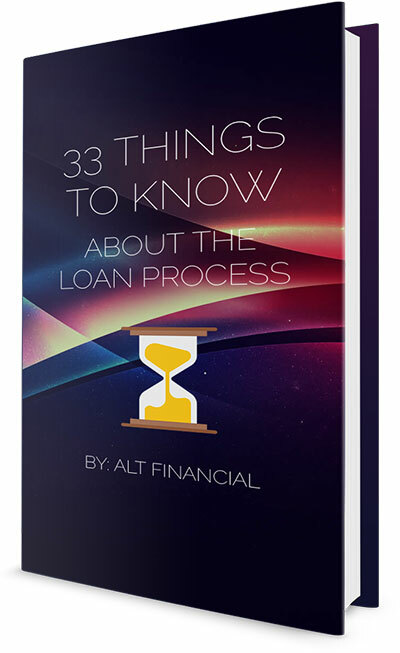 That’s Why our “33 THINGS” FREE REPORT Reveals the Easiest Way to Understand the Loan Process! THE 33 THINGS YOU NEED TO KNOW! We compiled 33 daily situational events that influence the loan process. Make sure they don’t happen to you! Make sure your documents are in order! Know Which Ones you ACTUALLY need! BEST THING… is to be Informed! THINKING OF LOCKING A RATE? Ask to have a FREE Loan Analysis Comparable (LAC) ran against Multiple Lenders and the breakdown. We know what to search for! Its all about the search. Let us help! Know your credit report. Get a Copy Now! Know the steps, protect your assets. A simple Letter of Explanation (LOE’s) help the loan move smoothly! [headline style="1" font_size="25" font_style="normal" font_color="%23b0b0b0" font_spacing="0" align="center" bottom_margin="30"]Make sure your documents are in order! Know Which Ones you ACTUALLY need!